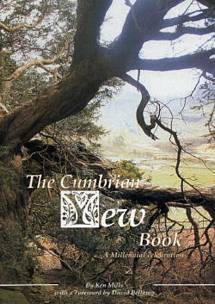 The Cumbrian Yew Book , History & Folklore , Solway Resource Centre. Published as a millennium celebration of yew trees in Cumbria, introducing some of the finest specimens, with a discussion of their biology and their amazing lifespan. Manufactured by: Solway Resource Centre.